Get the best fence supplies without a hassle. Check out this list of top 5 fence suppliers in Los Angeles and make an informed decision. 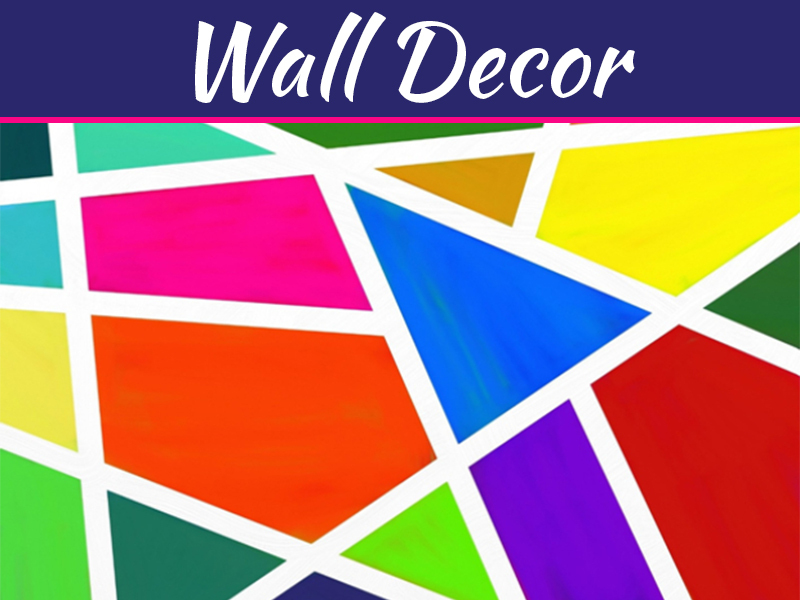 Complete your home project. 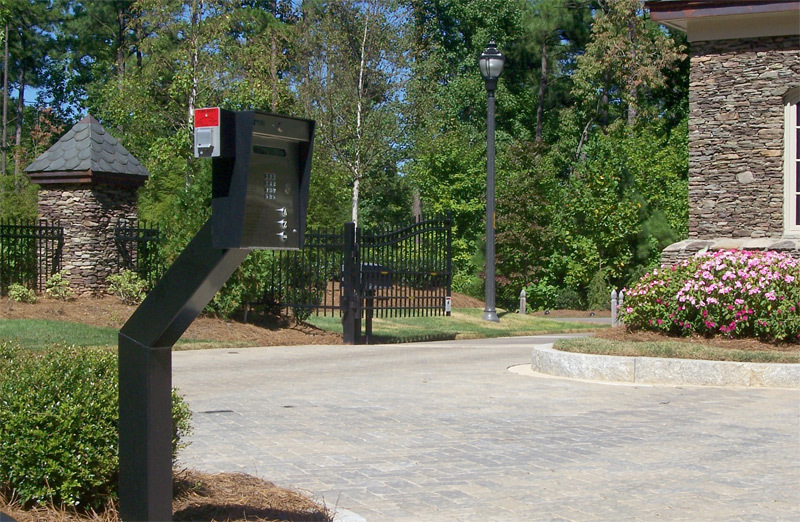 Add an aesthetic appeal to your exteriors or protect your property from intruders. Save your family from pool accidents or have a special area for the kids by installing fences in your exteriors. Fencing can add aesthetic appeal and financial value to your exteriors, while providing safe haven for your kids and ensuring protection from intruders. At the same time, fencing can be used for construction projects, for public events and other occasions where you might want to control trespassers or need a temporary solution. But how will you find the best fence supplies? 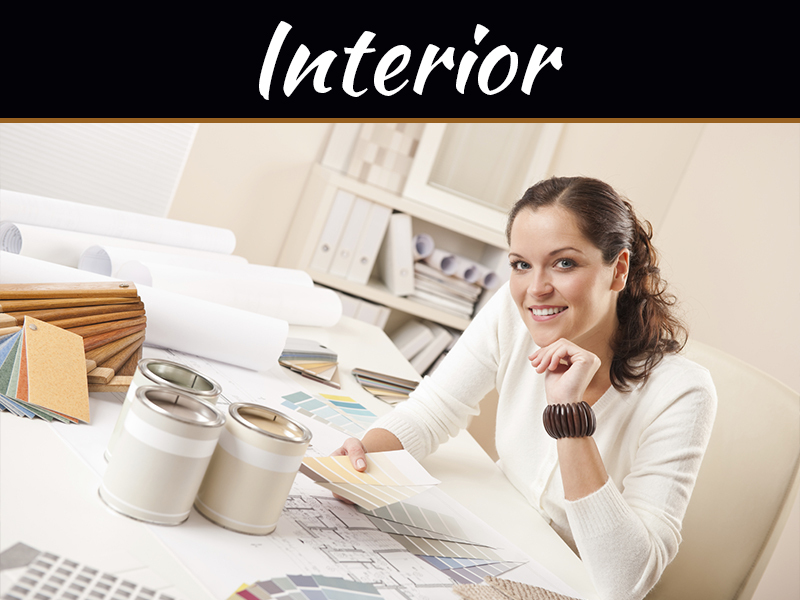 How will you insure the products fit your requirements, add aesthetic appeal and doesn’t strain your budget? Be assured that you will get customer satisfaction by choosing between these top 5 fence suppliers in Los Angeles. Arguably one of the best, Fence Factory is your answer to all fencing needs. The company, known for its supplies also sells, installs and manufactures a variety of custom fences. For years, the company has delivered fences for homes, construction companies, ticketing events and even farms or ranches. Believing that no project it too large or small, it ensures that a majority of clients are covered. 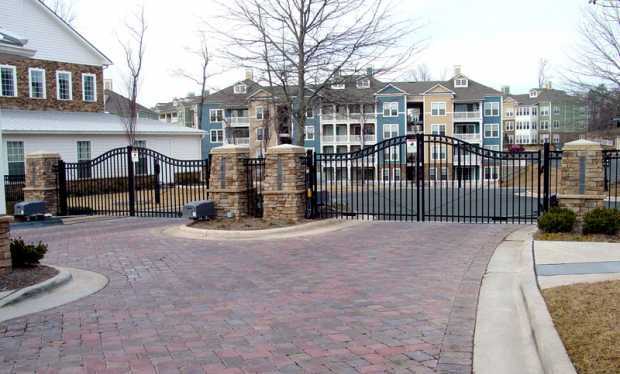 Fence factory offers chain link, vinyl, ornamental and other fences. 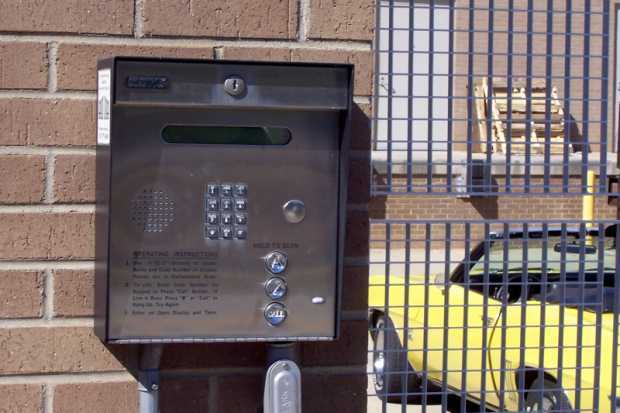 They also offer an assortment of gates, swimming pool fences and access control systems. 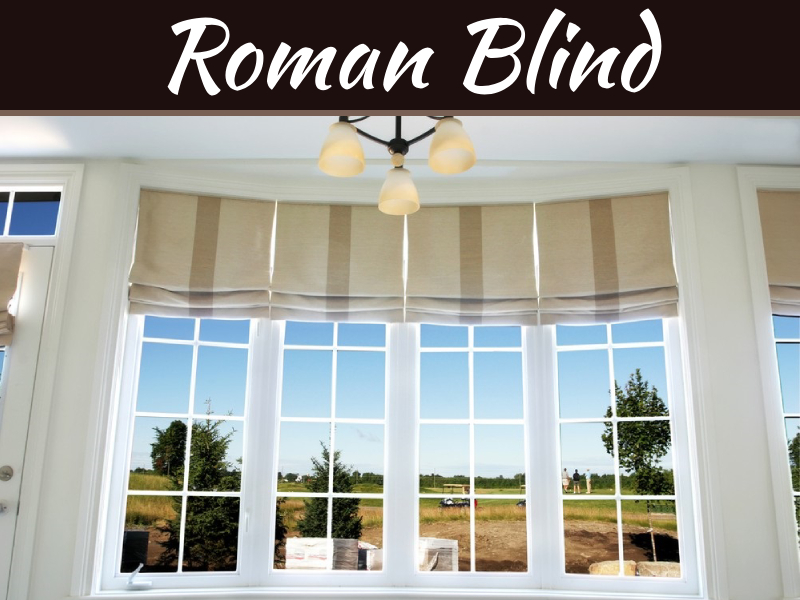 Apart from their installation facilities, the company can also be contacted for DIY projects and materials. Dog run and coyote fences are also available. If you want sturdy and easy to maintain fence supplies, then this is your company. 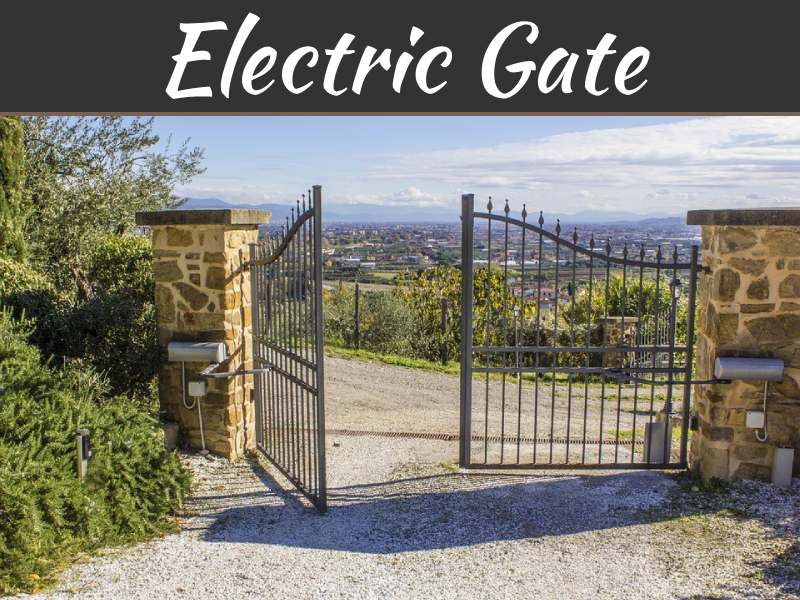 One of the top suppliers in Los Angeles, the company deals with wrought iron, decorative metal fences, electronic fences, kennels and security fencing. It also offers installation facilities. 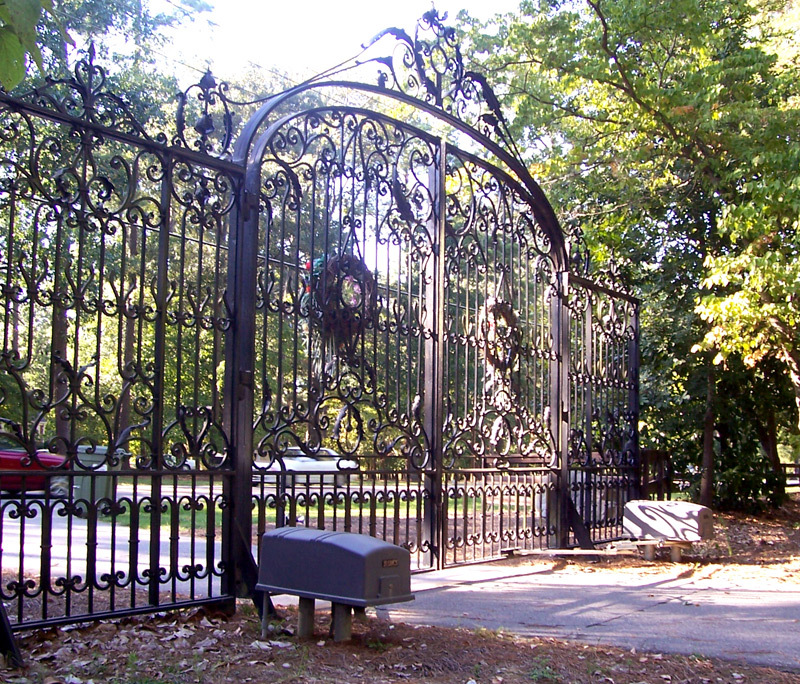 Contact them for gates, custom metal fabrication, repairs and other facilities. Offering fence supplies for commercial, industrial and government sites, Pilgrim Fence Factory is another popular fence company. 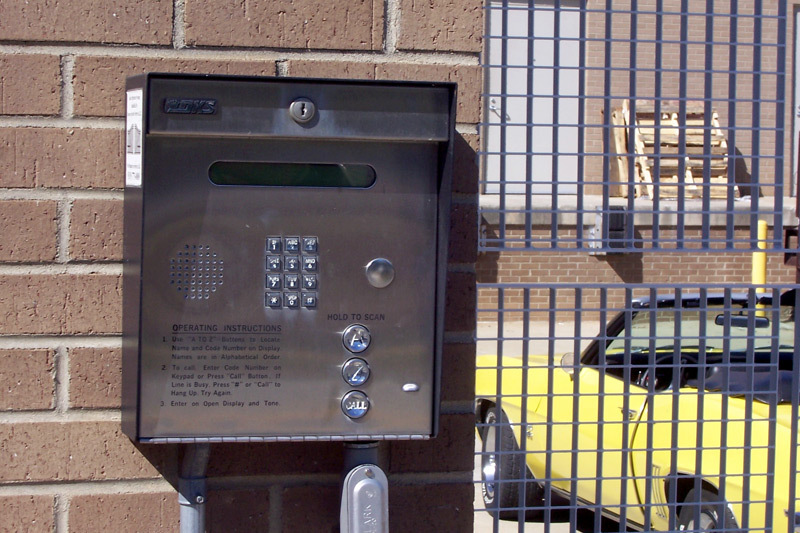 They offer special, ultra-barrier fences, which keeps thieves out and helps in protecting valuables. Customers can get these for unlimited range of applications. The company can be contacted for iron fence, wire mesh fence, chain link and gates. 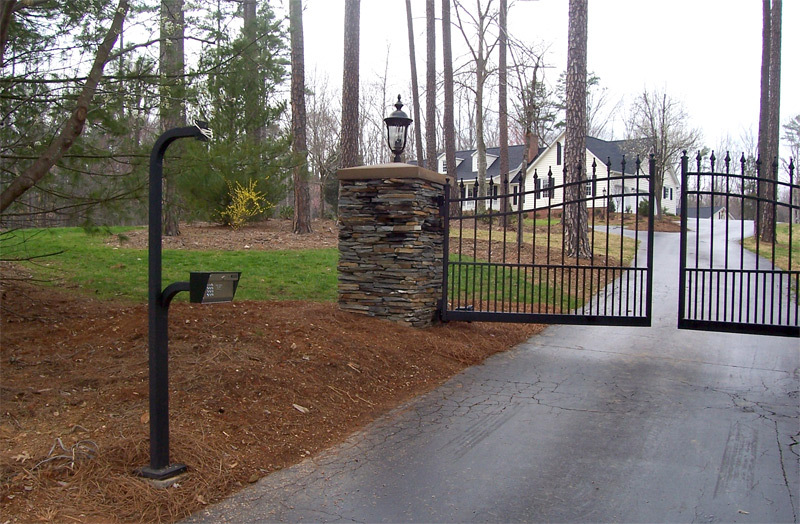 Leading manufacturers of fences, Builders’ Fence Company offers iron gates, security products and a variety of other services. They also offer ornamental fencing facilities and have craftsmen to design and fabricate products under strict quality control. 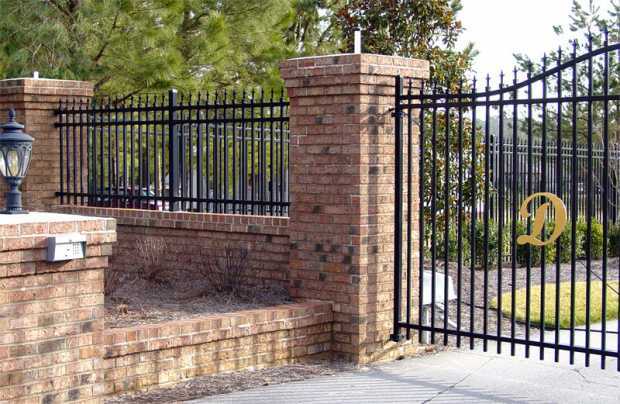 Offering ornamental wrought iron fences, security fencing and traditional wood fencing, West hills is a company that deals in several regions of Los Angeles. The company also provides fencing for large-scale industrial applications and offers redwood and cedar wood fences and gates. 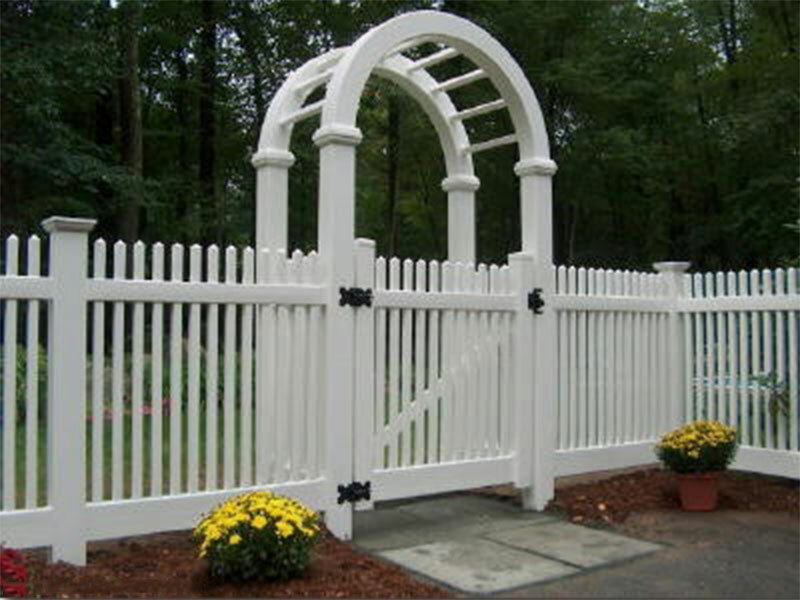 Modern and contemporary styled fences are also available. So, choose any of these companies and get the best fencing facilities for your home, construction, commercial or industrial project.